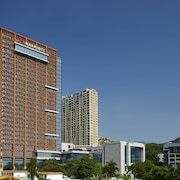 Located in Xiangzhou, this luxury hotel is within 9 mi (15 km) of A-Ma Temple, Sun Yat Sen Park and Chimelong Ocean Kingdom. 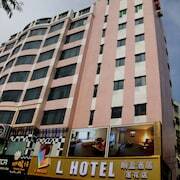 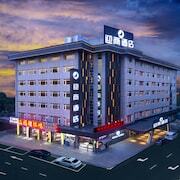 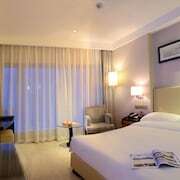 Located in Xiangzhou, this hotel is 1.9 mi (3 km) from New Yuan Ming Palace. 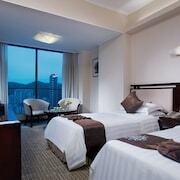 Visitors to Zhuhai are sure to enjoy the shopping and restaurants. 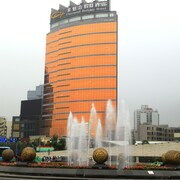 Tourists can also enjoy the city's hot springs and musical theatre. 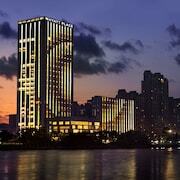 Around the area, top sights include Macau Tower, A-Ma Temple and Senado Square.